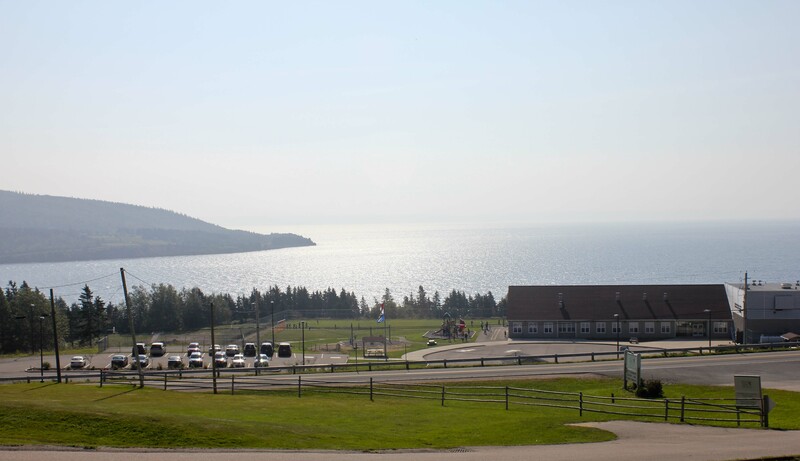 Cape Breton is famous for its hospitality – a musical welcome that has you up and dancing or at least tapping your foot before you know what hit you. Cape Breton is home, no matter where you have lived, it will always call you back. It’s finding family in unexpected places, friends all around, and music to wear out your dancing shoes and singing voices…. and Highland Heights Inn offers it all. 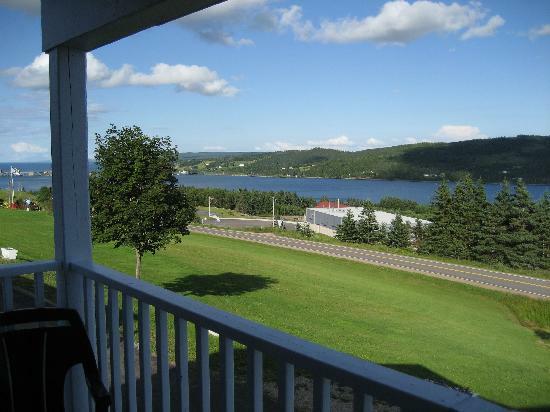 The Highland Heights Inn in Iona, Cape Breton, Nova Scotia is the epitome of what Cape Breton is… for it is not a place, it is a feeling in your soul, heart, body, and mind. 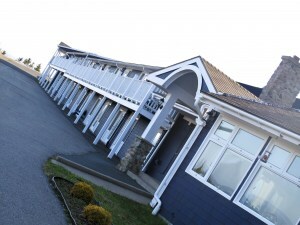 Every room faces the Bras D’or Lakes, every meal is prepared with love, and every suite is decorated with country charm. As soon as I arrived at the Highland Heights Inn, I felt as though I had been whisked away to a quieter, more peaceful place and time. The inn was captivating — a far cry from the noise and bustle of larger Canadian or America cities and I was treated with great generosity and kindness. 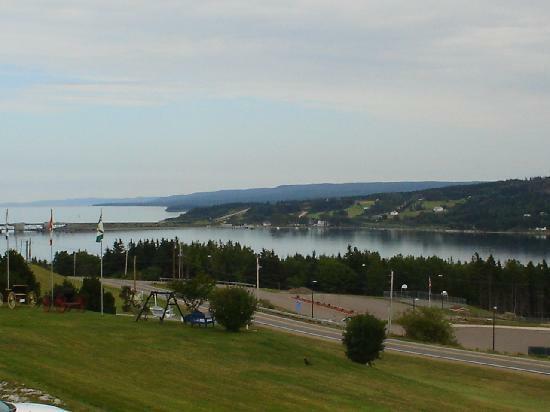 Cape Breton is the home of my heart and Highland Heights is the heart of Cape Breton. There may be a cool breeze and lower temperatures, but after a five day visit, I found myself longing to stay and feel the warmth of home. 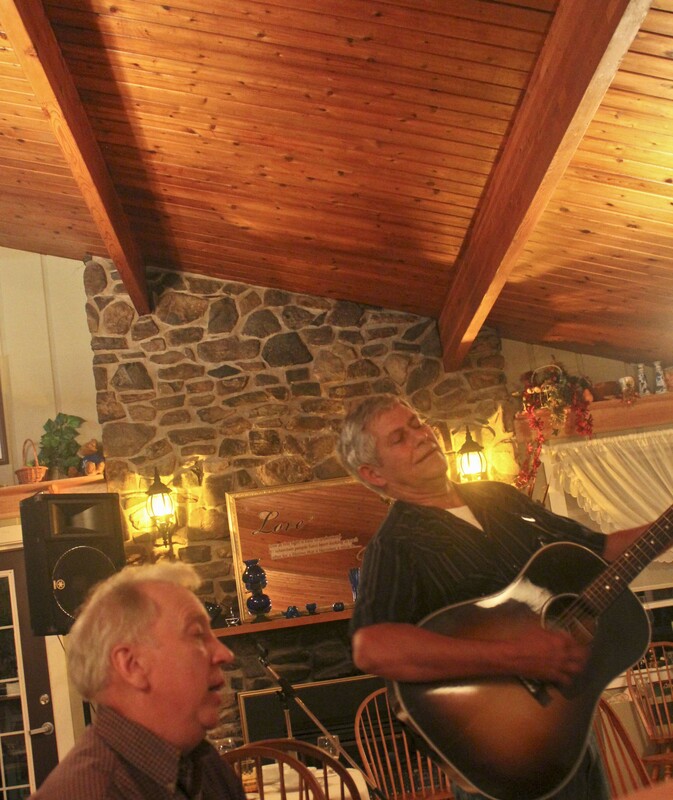 Historically, Cape Bretoners effortlessly set their daily lives to music. At Highland Heights, they naturally continue the old tradition. 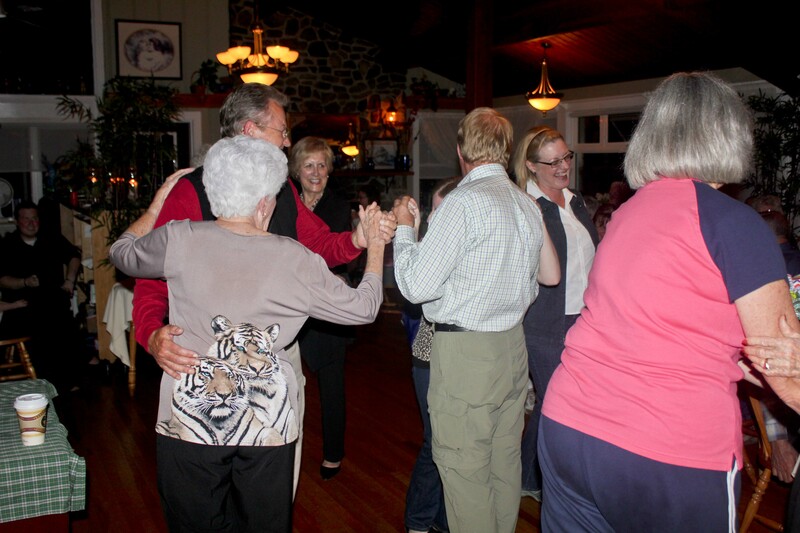 It was a surprising treat to enjoy a good, old-fashion, Cape Breton Ceilidh with a fiddler, Brenda Stubbert, as well as a Gaelic singer, Darrell Keigan, and highland dancing on Sunday night at the inn. Although the Ceilidh is a weekly treat, each session is unique and offers local music and tradition. After you’ve listened to some Cape Breton music, everything else seems tame. The entire dining room of over 85 people were stamping their feet, dancing, and singing. For the next 3 hours, the walls shook with the percussive steps of the guests in lengthy sets that would test the endurance of even the most fit dancers, while demanding the fiddler repertoires of countless tunes. The set included a cultural understanding of the music and the beat as well as dance steps for anyone willing to learn. With my limited dance skills, I hesitantly joined the experienced and ill-experienced alike. Rather than being a talent-less outsider, I was welcomed with open arms and open hearts. To join a group without fear of judgement and criticism is a beautiful feeling and it is natural in Cape Breton. Even after the set, the music could not be contained as a guest grabbed his guitar and played for the remaining listeners. I was overwhelmed with emotion as his beautiful voice and tunes filled the room. It is only in Cape Breton that such an event would easily take place on a regular basis. Music is central to the Cape Breton identity and it’s offered regularly and freely at Highland Heights Inn. If the music and dancing didn’t make me feel completely immersed in the Cape Breton culture, the sunrise from the balcony definitively made the welcome official. The sun kissed the mountains and made sparkling crystals that hovered over the B’ras d’Or Lakes. The warm sun caressed my face and warmed my heart. I looked out at the pine and maple tress that uniquely fill the mountains, the green grass that doesn’t need recycled water to help it grow, and the three flags – Canadian, Nova Scotian, and Gaelic and I knew I was blessed. As I drove along the lakes during my return to Moncton, New Brunswick and my connecting flight to southern California, I saw a bald eagle circling overhead and I marveled at the stillness and beauty of the water and surrounding area. The only bad thing about vising the Highland Heights Inn was leaving. What Happened to My Gaelic?